 As soon as you arrive, we welcome you to the ski resort of Les Coches in Montchavin, for 5 km of piste and forest in snow scooter to reach the Chalet. 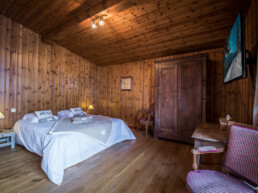 The 28m2 facing south, authentic bedroom with a wiev of the slopes, has a balcony. 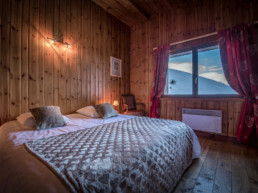 Our spacious Carroley suite is the perfect choice for your as a family stay in Montchavin La Plagne. The room is facing south, on the first floor. 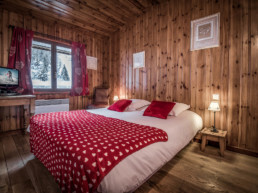 The Ruisseau 20m2 bedroom is a warm place that invites you to relax. The 26m2 Rochers Rouges bedroom is a lenghtwise fitted out room. This 27m2 facing south, with a wiev of the slopes and the neighbouring mountains room is a soft setting. Being smartly equipped, you will appreciate its relaxing authenticity. You will appreciate the authentic setting of this large room. The Friolin 15m2 facing east room will offer you all its privacy. 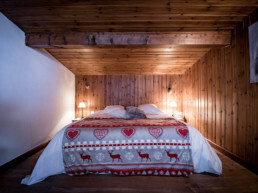 Thanks to its functionnal fitting out it is the snug nest for your as a couple holidays. All rooms and suites are fully furnished and equipped with flat screen TVs, DVD readers, towels and hair dryers. Our half board formula room rates include a dinner (without drinks) and a breakfast. Our buffet breakfast is served in the lounge facing the mountains. Dinner is served everyday in the lounge from 7:30pm.